Despite the conventional wisdom that the core issues — such as Jerusalem or the fate of Israeli settlements beyond the 1949 armistice lines — are the major stumbling blocks to an agreement, the issue for which there seems to be no solution in sight at the moment is making sure that any Israel military withdrawal will not result in rockets being launched against Israel’s population centers from areas that are turned over to the Palestinians. 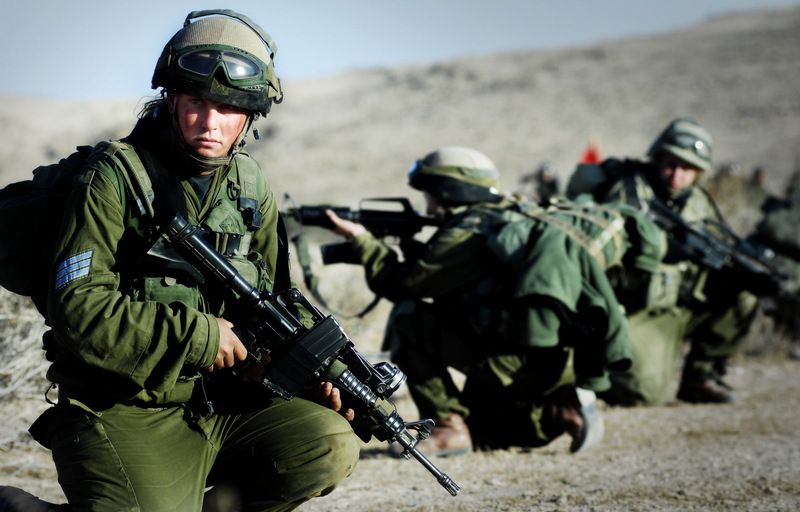 Israel cannot allow a repetition of what happened after the withdrawal from Gaza Strip. Neither Abbas nor the Hamas leadership can provide any assurances on this point. Until such time as this issue is laid to rest there will be no meaningful progress. Does that mean that Israel is left with a choice between a state with a Palestinian majority or an apartheid state, as claimed by Israel’s left? This imaginary dilemma is based on a deterministic theory of history, which disregards all other possible alternatives in the years to come, and on questionable demographic predictions. What the left is really saying is this: better rockets on Tel Aviv than a continuation of Israeli military control over Judea and Samaria. There is little support in Israel for that view. Those who support that position in the world are not particularly concerned for the security of Israel’s citizens. The insistence by the left that polls show that the majority of Israelis favor a “two-state” solution distorts the views of that majority. Most Israelis do not favor an Israeli withdrawal from Judea and Samaria at this time, but rather express their desire to be rid of as many Palestinians as possible in due time. As for Israeli settlements in Judea and Samaria, the lesson learned from the forceful uprooting of the settlers from Gush Katif and the Israeli withdrawal from the Gaza Strip is that there will be no repetition of such acts in the future. The writer served as Israel’s Minister of Defense three times and once as Minister of Foreign Affairs.